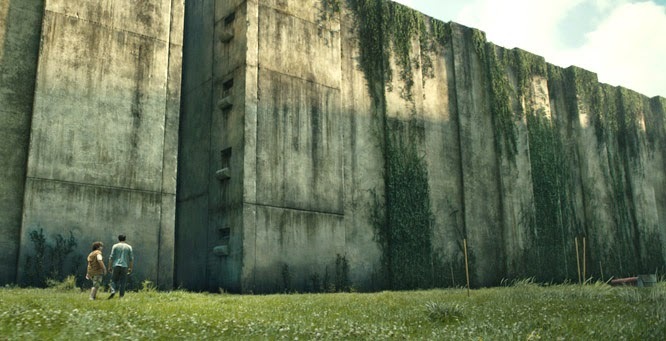 The young-adult-book-turned-into-movie, The Maze Runner, easily took the top spot at the box office this weekend ($32.5 million). It's good enough, that they already announced a sequel which comes out one year from now. In other news, A Walk Among the Tombstones ($13.1 million) and This is Where I Leave You ($11.9 million) came in 2nd and 3rd.